Register Now to train and tour with the Blind Stokers Club. Choose one of the 4 registration categories below. - Choice of routes for all levels and interests; routes will be posted in June and turn-by-turn route-slips at ride starts. - Well stocked Aid Stations and on-call SAG support. - Group experience with members of the BSC. - Catered picnic lunch en route, at SDCB - Vista. - Finish Line Fair after-tour includes catered picnic lunch and silent auction. Pre-Tour Orientation, Pool Party, Picnic lunch, goodie bag handout. 1:00 to 3:00pm Single day riders return to Trek Superstore (end). 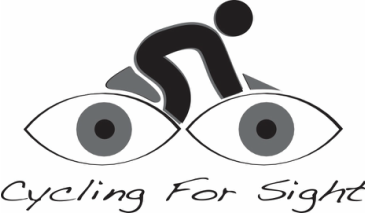 Sunday June 30, 2019, TOUR OF VISION and STOKER's RIDE cyclist. Download the BSC 2019 Ride & Activity Calendar.